A recent study out of Johns Hopkins has some alarming results when it comes to deaths related to medical care. It found that preventable medical errors are the third leading cause of death in the United States of America. The study made headlines and appeared on the nightly news given the findings. Considering what we see at the Foley Law Firm on a daily basis, the findings of this study are not surprising. Nor do we believe the authors that the findings are an underestimate of the true magnitude of problem. This is why our law firm takes medical malpractice and negligence lawsuits so seriously. Published in The British Medical Journal, the alarming study was written by Martin Makary (professor) and Michael Daniel (research fellow) a Johns Hopkins University of Medicine in Baltimore. You can read an abstract/excerpt of the article by clicking here, and you can also read a press release regarding the article by clicking here (PDF). In more concrete terms, one of the suggestions made was that death certificates for patients should contain an addition field that accounts for preventable death (i.e., noting if the circumstances of a patient's death were preventable). In such tragedies, medical professionals and facilities can avoid future mistakes and it will be easier for addition data on these kinds of fatalities to be collected. If you have lost a loved one due to a doctor or surgeon's mistake, it's crucial that you have a skilled litigator on your side who will take your case seriously. Your attorney will fight on your behalf and take medical professionals and the employees of a negligent medical facility to task for causing the loss of your loved one. 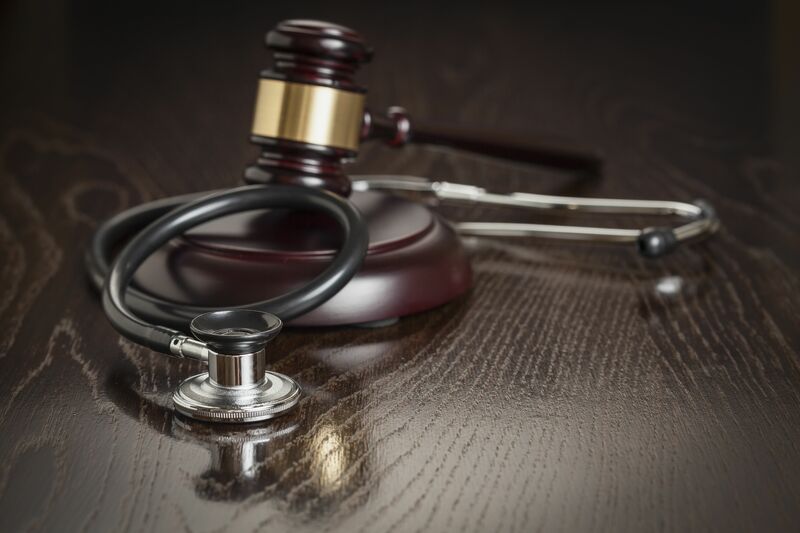 Laws surrounding medical negligence can be complicated, but an attorney can provide expert counsel and help you make the best possible decisions when it comes to your legal options. For more information about medical mistakes and why doctors and surgeons need to be held accountable for their actions, it's of the utmost importance that you contact our team of persona injury attorneys today. The team at the Foley Law Firm looks forward to your visit and helping you achieve optimal dental wellness.